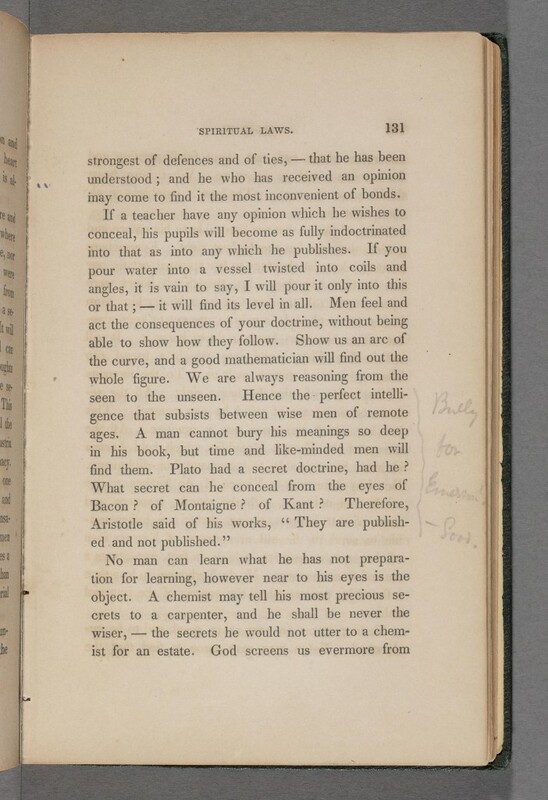 Melville's annotation in Emerson's Essay "Spiritual Laws"
This is from Dan McCall’s preface to the Norton Critical ed. of Melville’s Short Novels. 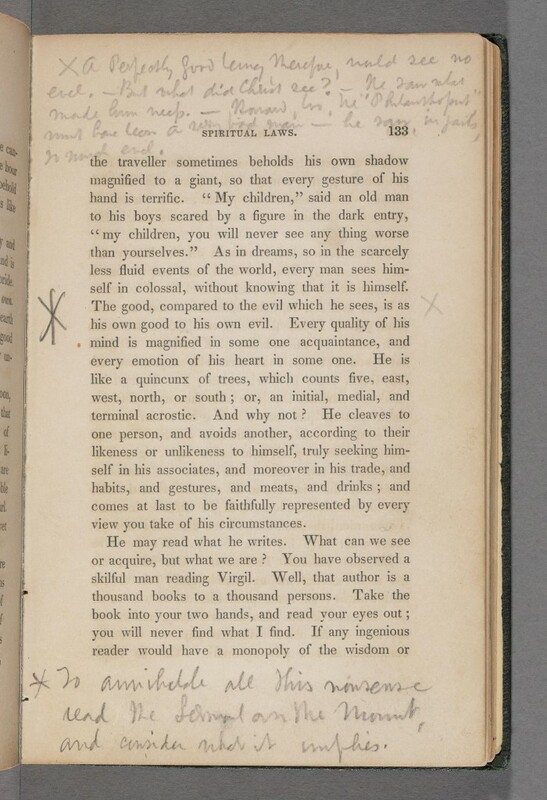 is altered to ‘No turbaned Turk, no hired Venetian or Malay, could have smote him with more seeming malice.’ On such levels the borrowed material has entered into the formation of Melville’s own thought. The most important effect of Shakespeare’s use of language was to give Melville a range of vocabulary for expressing passion far beyond any that he had previously possessed. 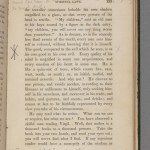 Matthiessen’s great insight is his realization that “the borrowed material has entered into the formation of Melville’s own thought.” What is cooing on is no isolated learned reference, no little allusion; the process unfolding is a profound altering of the mind, for Melville is acquiring a massive old language for a radical new way of seeing the world. 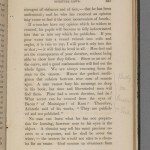 In Melville’s hand at the end of his copy of King Lear there are notes about Pip, Bulkington, Ishmael, and Ahab. Melville’s reading and Melville’s writing are quite literally there, physically there on the page together, so that meditation and creation become one. All the things that go into to making his great works are notably absent from our world of modern contrivances for capturing language “in the act.” We no longer read books with pencil in hand, steeped in listening, in studying, in ingesting the words. Here I am “tossing off” (and you know that I intend that pun) this pedestrian thought on this least soulful of places. Melville does not happen on Twitter, Facebook, or in Jezebel, or Gawker, or Salon, etc.